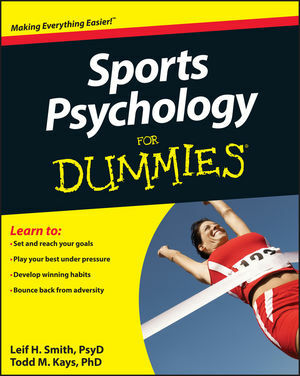 Applicable to not only sports-but business as well-Sports Psychology For Dummies will enhance any competitor's motivation, focus, and will to win, when facing life's toughest challenges. Leif H. Smith, PsyD, is president of Personal Best Consulting, a sports psychology and performance consultation firm. Todd M. Kays, PhD, is president of the Athletic Mind Institute, a sports and performance consulting firm.